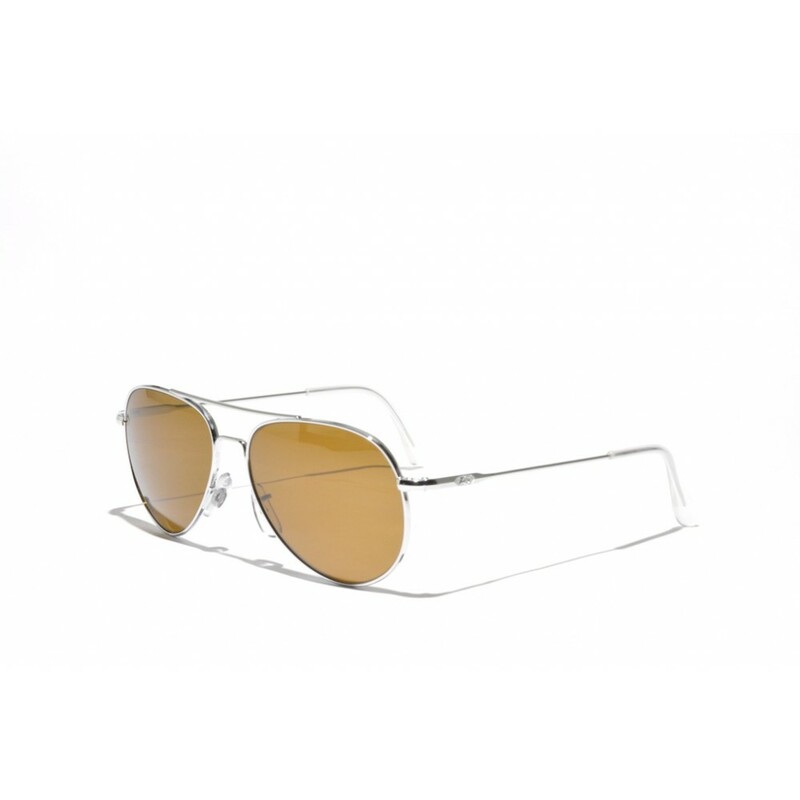 These American Optical general aviator sunglasses are truly iconic sunglasses. 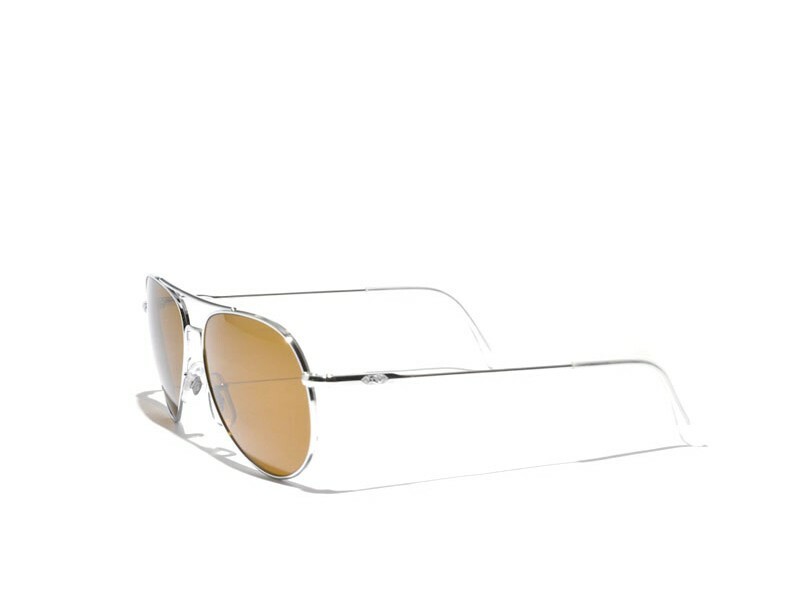 The AO aviators are the only true original pilots-sunglasses and are being copied by many other brand nowadays. Still there are only two brands that are officially allowed to use in the air force, of which AO is one. So they are not only stylish, but also very functional. The mineral-glass lenses gaurantee the maximum possible clarity.